You want something exquisite for the bride, not just any sash but something oozing with class and sophistication, this is exactly where this cream and gold bride to be sash comes in. 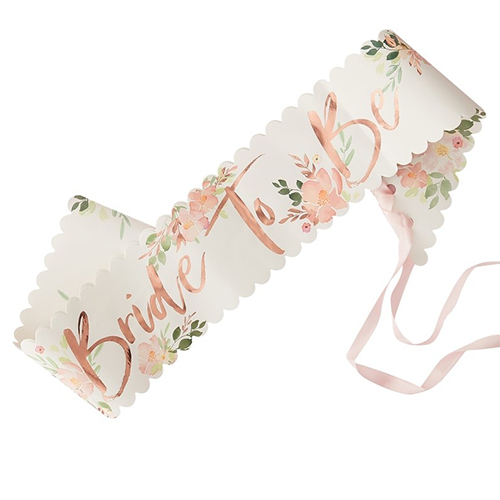 This is also part of a set so you can get the bridesmaid and bride tribe sashes to go with it and make the whole group stand out. 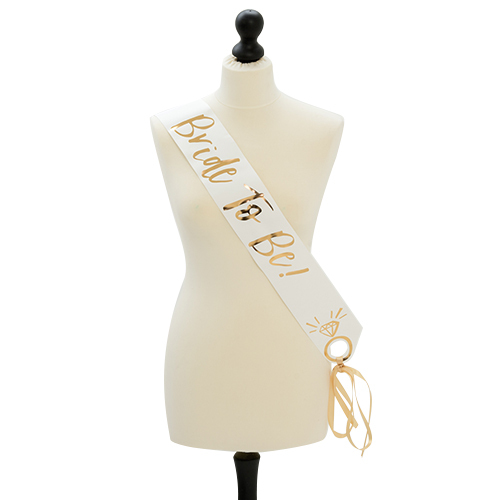 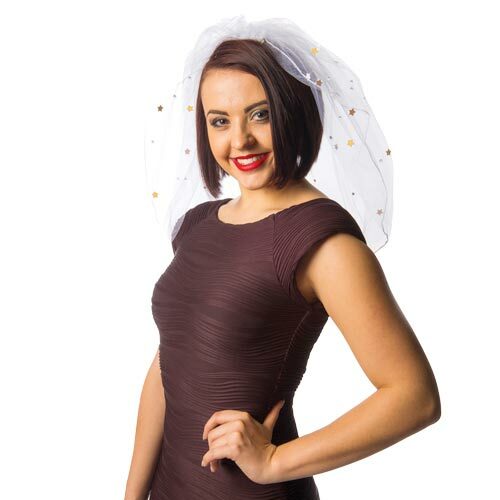 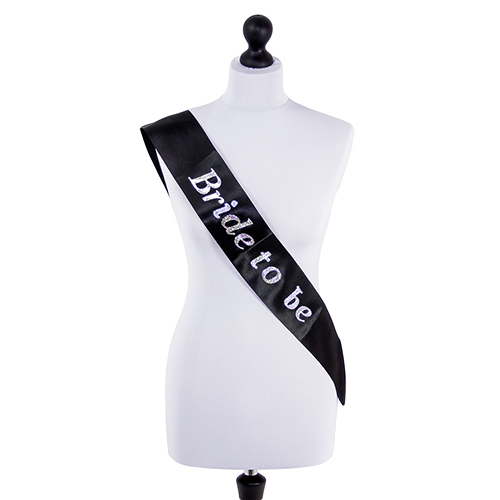 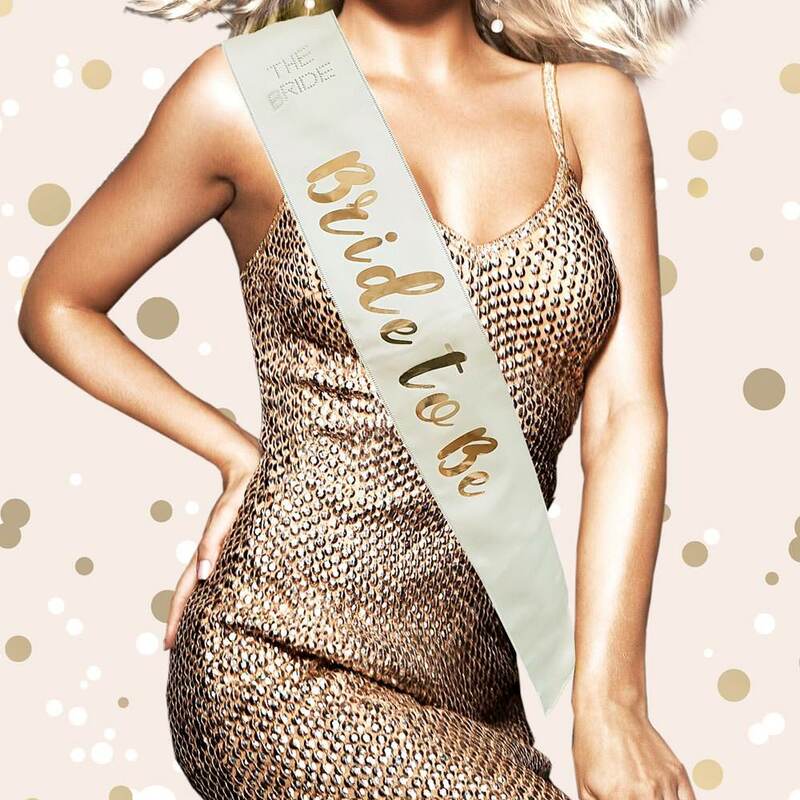 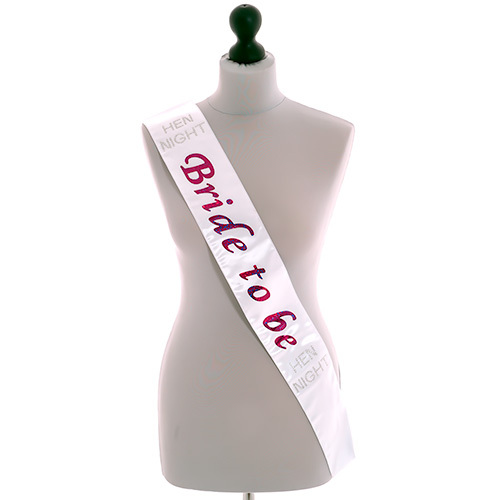 The cream sash has gold foil style writing on it and it also has "The Bride" written on the shoulder in diamante which is an extra touch you just don't get with other options.